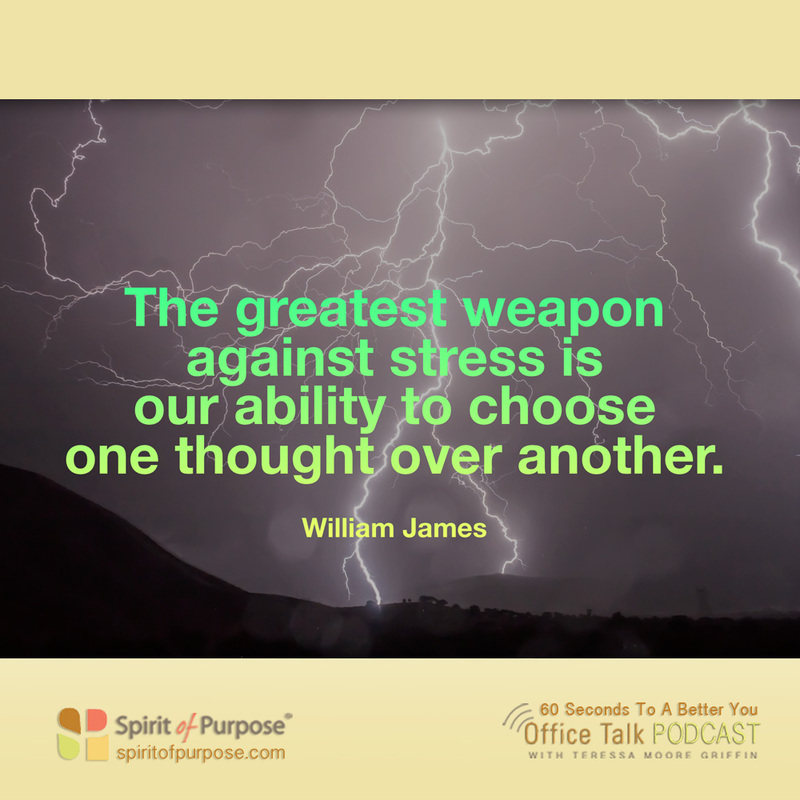 Philosopher William James said, “The greatest weapon against stress is our ability to choose one thought over another.” Thoughts and emotions are tied to one another. Just thinking about something generates an emotional reaction, which triggers similar thoughts and emotions. This loop can send us spiraling downward in ways that are seemingly out of our control. But nothing can be further from the truth. You can interrupt negative thought spirals by consciously choosing to think something different. The first step is noticing your self-defeating thoughts. 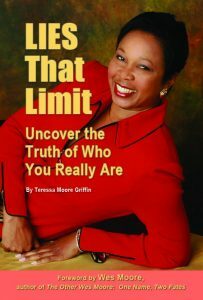 Once you become aware of them, you can say something to yourself, silently or out loud, that breaks the loop. For example, you can think about something completely unrelated, something that makes you happy. Or reframe the way you’re thinking about the thing that is bringing you down. Find the good or the lessons in the situation.